In this article, I have explained in detail about turning car speakers into home speakers. 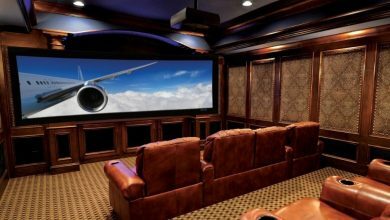 This sounds interesting, and if you are looking to add quality sound for your home audio, this article is for you. Converting the car speakers to the home speakers can be a tough task to be done. It may be not easy for you if you do not have prior knowledge of this. But if you are an audiophile and ready to learn, you can surely do this. If you have a little knowledge about things which are able to convert these things you can do it easily at home. 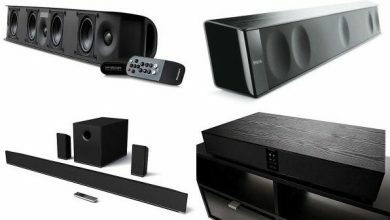 1 How to Turn Car Speakers into Home Speakers? 2 Final Words, I have explained in detail, How to Turn Car Speakers into Home Speakers? The impedance of the car speaker is 4 Ohm whereas the impedance of the home speaker should be 8 Ohm. 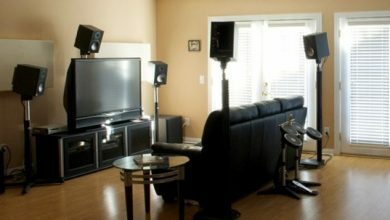 The most important thing you should do while doing these is to arrange the speakers in series and get hooked up. Let suppose you have two speakers named as speaker A and B. Connect the speaker A the positive terminal to the wire of connection positive terminal then connect the negative terminal of the speaker A with the positive terminal of the speaker B. And thus you have arranged the speakers in the series you can arrange these speakers arrangement of series easily and this is the first step. You have to set the impedance of the speaker yourself by adding the speaker system easily in the series as if you arrange two speakers in the series and one has the impedance of 4 Ohm then arranging the two speakers of 4 Ohm the impedance will automatically convert to 8 Ohm. Well, it is an important thing to consider the right amplifier for your speaker is a very crucial thing. Your amplifier gets heat up if requires high power for working. We know that the car speakers have low impedance so they put more pressure on the amplifier and the amplifier gets heat up so you should keep an eye on the amplifier to protect it from overheating and getting burned up. 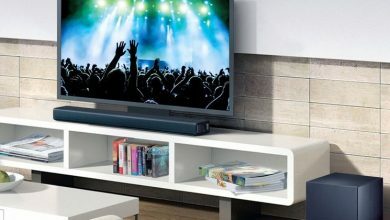 The choice of a perfect enclosure is important for the proper working of the speakers. You can see the volumes for the speakers as the if the impedance of the speaker is 4 Ohm then the speaker enclosure of 15 to 20 liters will be fine. The choice of a perfect enclosure is very important for car speakers. It is the best sort of the speakers which enclosed the speakers and it produces a maximum frequency response and cone control. It will produce maximum sound loudness. 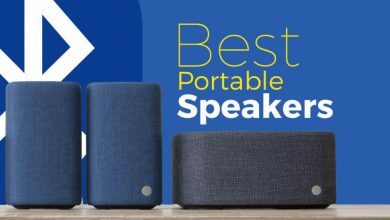 It is the best form of the enclosed speaker which has two speakers and these speakers have two speakers facing opposite to each other and it is the best speaker of the room which has the ability to produce the optimum level of sound quality. Car subwoofers are very important things to focus on as the subwoofers of the car designed in such a way that they can withstand the jerks and vibrations easily. Aesthetically the car subwoofers are very beautiful. So they will surely look beautiful at home. But you should keep in mind that the car subwoofers are for smaller space they cannot produce the optimum effect in the home. So you will not face too much sound quality and effectiveness of sound. Final Words, I have explained in detail, How to Turn Car Speakers into Home Speakers? I want to conclude the discussion here by the fact that you should always touch the boundaries and if you have the basic technical knowledge then you should go for it as it is the best way to utilize your devices. I can imagine that your car speakers are so close to you and you can use them. It is the best way to use the speakers at home. Feel free to contact me if you face any issues while you plan to convert car speakers into home speakers.